the nbn™ with a secure online fax solution. online after the nbn™ rollout. If your area is switching to the nbn™ your current fax service may no longer be fully operational after the nbn™ transition. We recommend migrating your fax online as soon as possible to avoid any disruption to business during the nbn™ transition period. How to get started with GoFax? Just select “Start Now” and complete the signup to start faxing online. You can now fax via email, online or via Windows software. Preparing for your nbn™ transition? 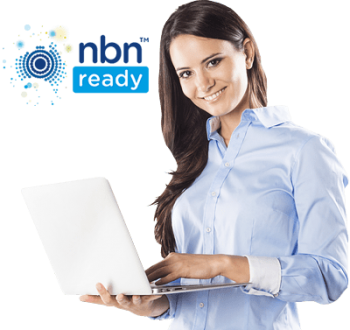 If you are transferring a number we recommend completing your porting request 45 days before the nbn™ transition. Choosing an online fax package? Select our simple Bundled plan—or for higher volume choose the send credits & receive package that suits your needs.  You can contact our Australian based GoFax support team for any further information regarding your nbn™ transition. Different ways you can use your online fax service? Once your business has migrated its fax service to GoFax you will have a simpler and more convenient to access your fax. GoFax has a wide range of platforms available so that we can adapt to any business. Login to the secure online portal and fax using your web browser. Setup an email via fax service to send and receive fax through your email. Download our Windows desktop software and fax via our application. Developers can connect to the fax API and integrate with our platform. 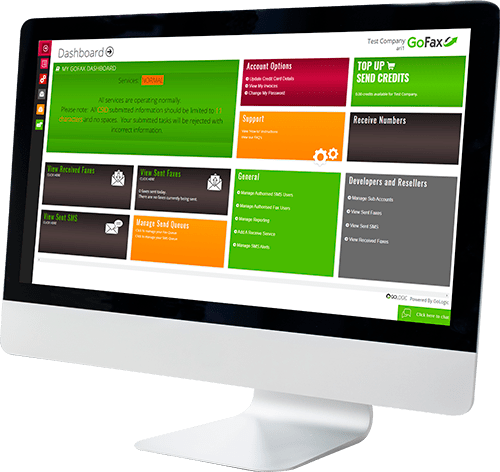 GoFax is more than just a solution to migrating your traditional fax—it is a fully equipped secure communications platform. Contact us to port your existing number over and bring your organisations fax online today.